I have sad news to report. For those of you who haven’t heard, Janelle Eken, wife of Randy Eken, our recently retired associate dean for administration and finance, passed away last week after a courageous 11-month battle with pancreatic cancer. A terrible loss; Janelle had a way of making friends with anyone and everyone. The visitation was last Friday night, with a memorial service Saturday morning. Many of the faculty and staff members (past and present) from the School who Randy worked with or touched in some way were present to extend their sympathies. If you would like to make a memorial gift, the Eken family has requested that any donations be made to the Hope Lodge, 411 Second Street NW, Rochester, Minn., 55901. Here is the link. The American Cancer Society has established Hope Lodges in various locations (like Rochester, the home of the Mayo Clinic) to provide free lodging, programs, and services to cancer patients and their caregivers who must travel away from home for treatment. The feedback from our testimony in front of the House Appropriations Committee—Education and Environment Division several weeks ago regarding the School’s proposed budget for the coming biennium continues to be positive. 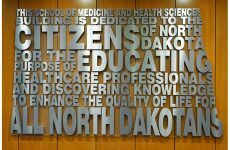 So far, it appears the needs-based budget that we submitted (and was approved and endorsed by UND as well as the State Board of Higher Education [SBHE]) is intact. And the really good news is that the part of the funding that we get for the Healthcare Workforce Initiative that has been designated as “one-time” funding looks like it is going to be switched to base funding (as we have requested). Also good news is that some form of merit increase for the coming biennium still is under discussion, although it may not be the 4 percent for each year of the biennium requested by the SBHE. The next big event for us as the session progresses is testimony in front of the Senate Appropriations Committee. This occurs after “cross-over,” where bills from each chamber (House and Senate) go over to the other chamber to consider. Cross-over this year is Feb. 22, 2019, with the Legislature reconvening on Wednesday, Feb. 27. We anticipate being back in Bismarck to testify during early-to-mid-March, probably during the week of March 11. In other news, late in January the School was pleased to host the sixth annual UND Physical Therapy Alumni & Friends Reception in conjunction with the annual American Physical Therapy Association Combined Sections Meeting, held this year in Washington, D.C. More than 15,000 physical therapy professionals from across the U.S. attended the conference, and our largest group of PT alumni and friends ever (40+) attended the reception—quite the turnout! We plan to host a similar reception at next year’s APTA CSM, which will be held in Denver, Colo. 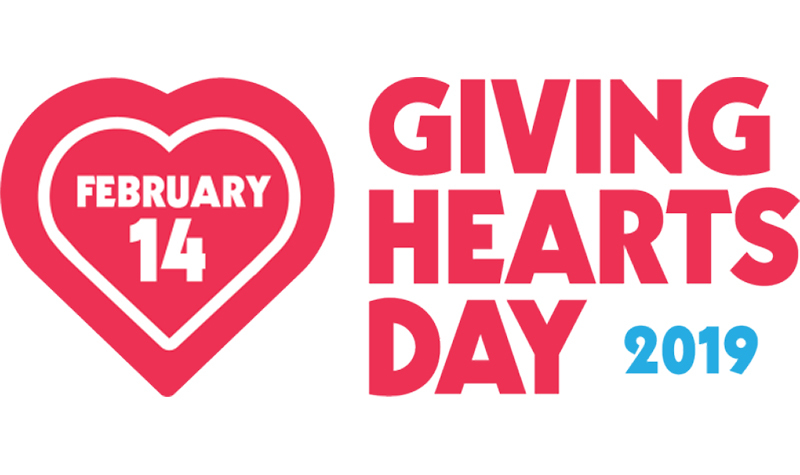 Finally, please remember Giving Hearts Day, coming up on Thursday, Feb. 14. Sponsored by Dakota Medical Foundation (DMF), the event is a way for all of us to support those organizations and programs that mean so much to us. 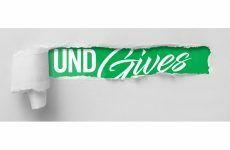 We are very grateful to Pat Traynor, president of DMF, for including the UND SMHS in this event, and for providing such generous support for our students. Thanks to DMF, we’ll be able to award at least two $12,500 scholarships to our students. All students have to do is to sign-up here on Feb. 14. And all you have to do is to make a donation on or before Feb. 14 here. 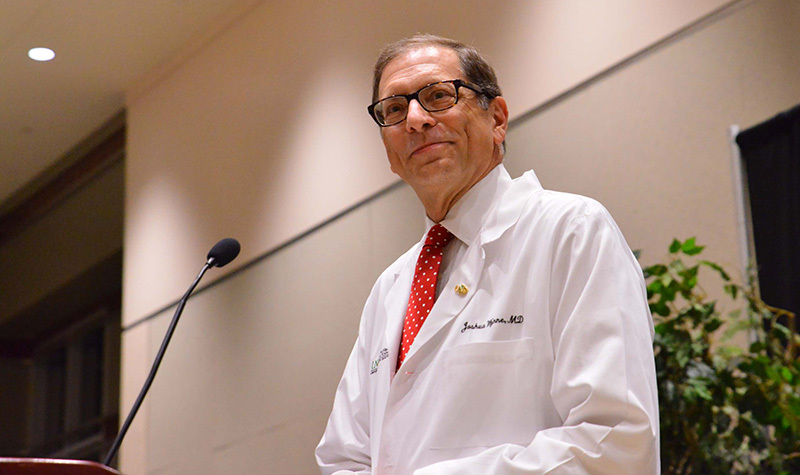 For those generous donors who are able to give at least $1,000, you will be in the running to have one of the scholarships named in your honor. Please try to give whatever you can on Giving Hearts Day on Feb. 14. Thank you!